Jason Escobar Home Improvement Consulting Company, Inc. Comment: Need to verify roof is in good condition. And how long before it needs to be replaced. Comment: I need someone to come out and inspect my home before my son moves into it, to make sure its brought up to code. New Windsor Home Inspectors are rated 4.87 out of 5 based on 601 reviews of 45 pros. 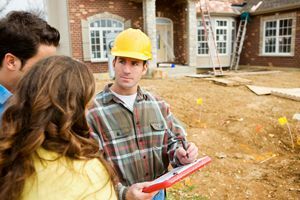 Not Looking for Home Inspection Contractors in New Windsor, NY?